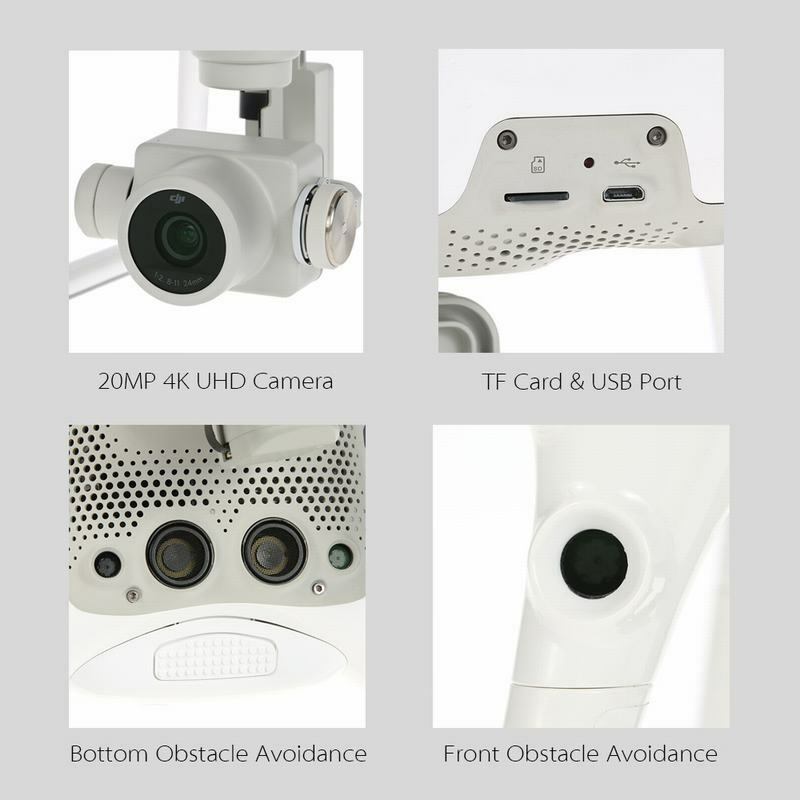 Phantom 4 Advanced - AgCon Aerial Corp.
1-inch 20MP sensor, 30-min flight time, front obstacle avoidance, smart features and more. 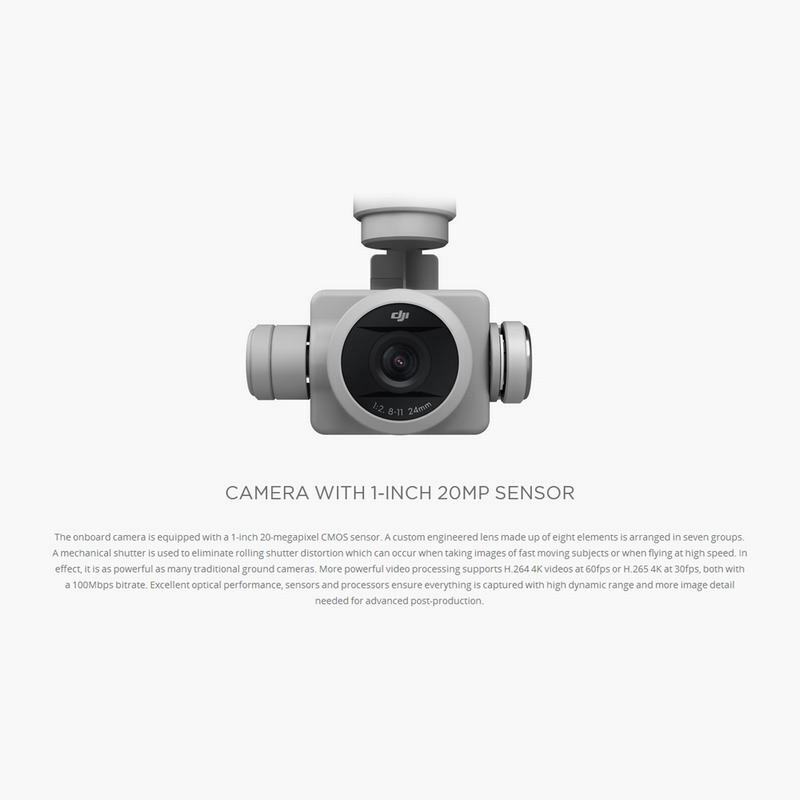 An advanced tool for aerial photography. 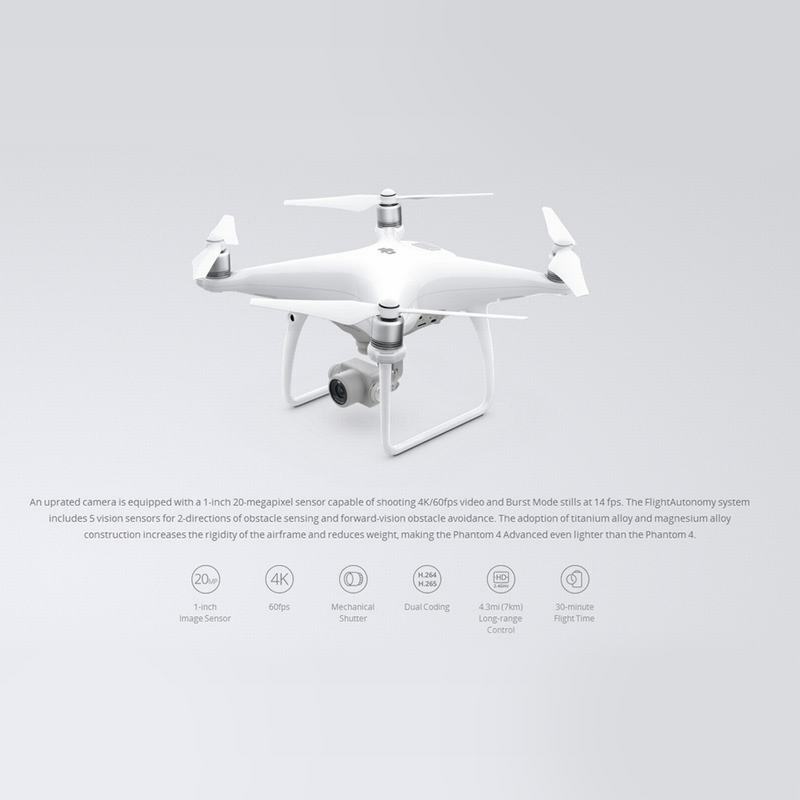 The Phantom 4 Advanced builds on the brilliant features of the Phantom 4. 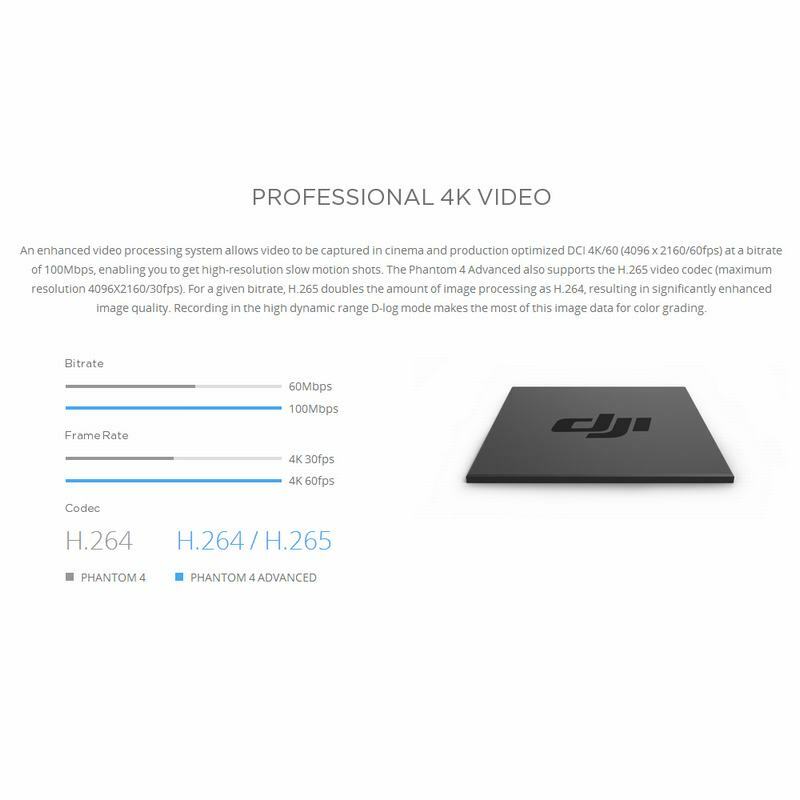 The Phantom 4 Advanced’s camera is equipped with 1inch 20MP sensor capable of shooting 4k/60fps video and burst mode stills at 14fps. 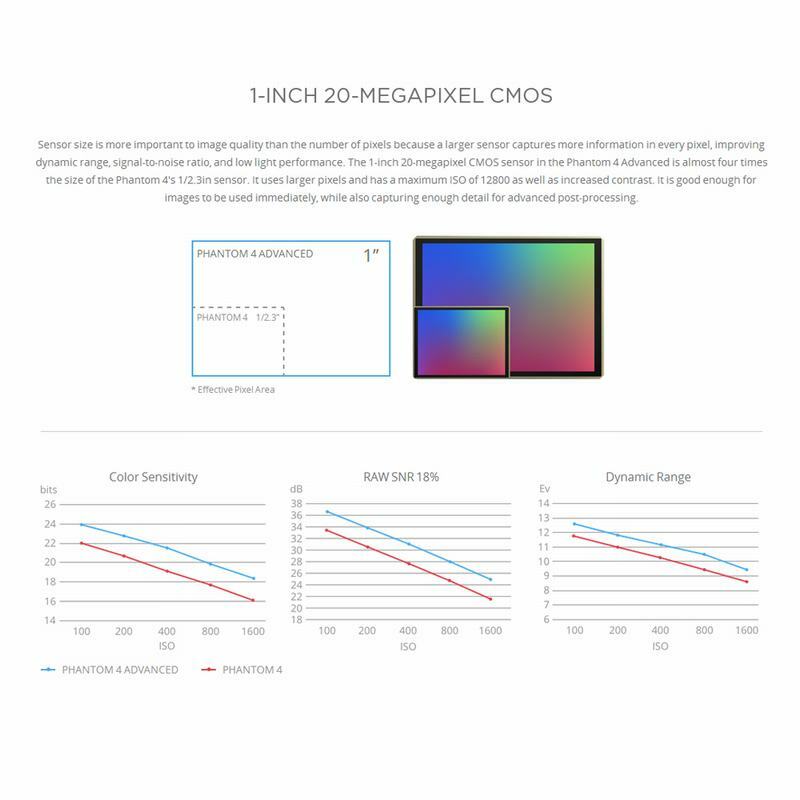 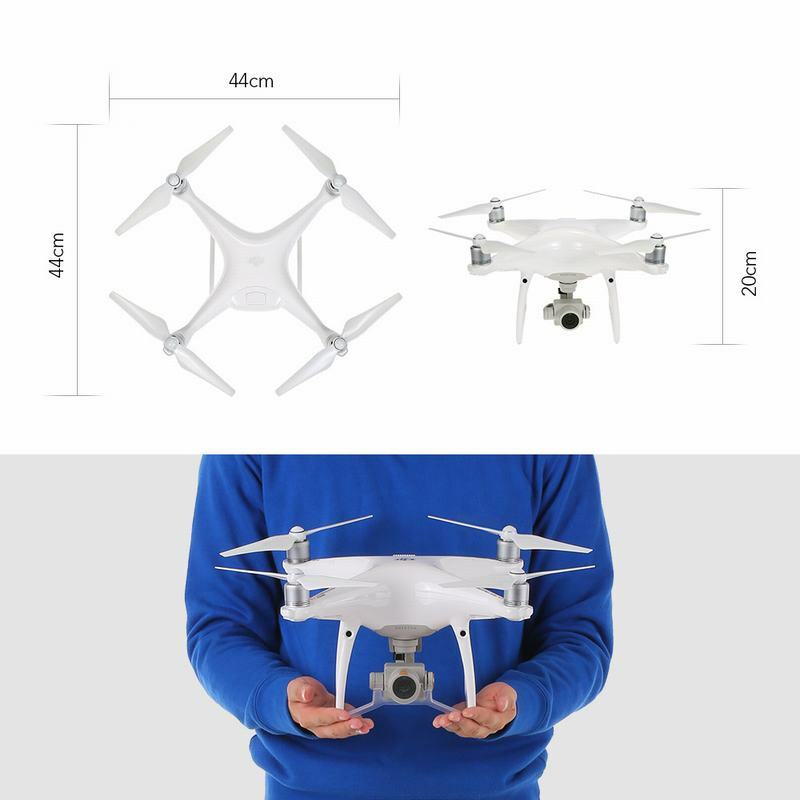 The adoption of titanium alloy and magnesium alloy construction increases the rigidity of the airframe and reduces weight, making the Phantom 4 Advanced similar in weight to the Phantom 4. 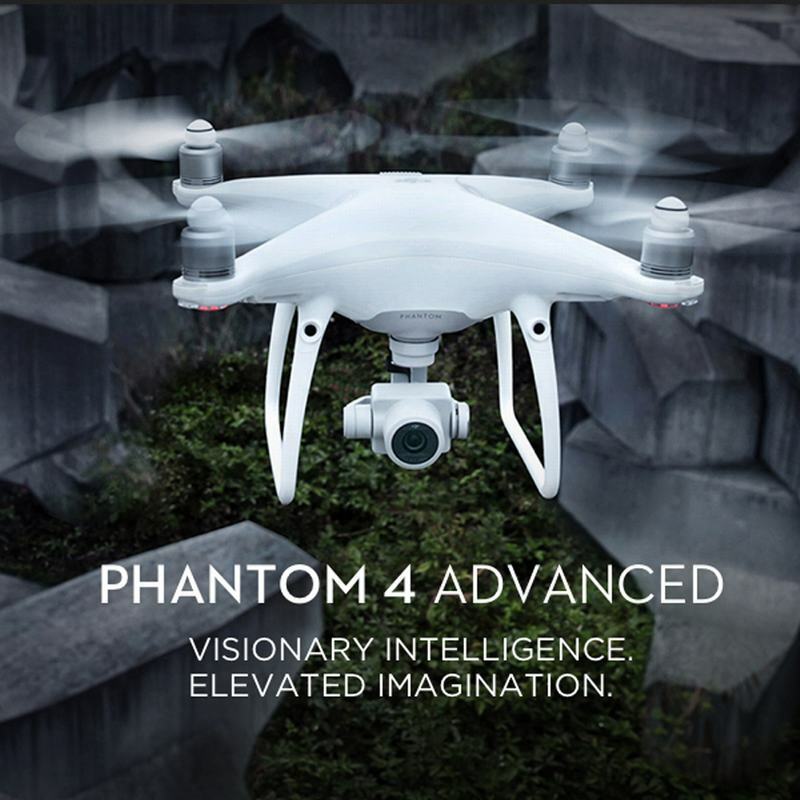 The Flight Autonomy system adds dual rear vision sensors and infrared sensing systems for a total of obstacle sensing and obstacle avoidance.